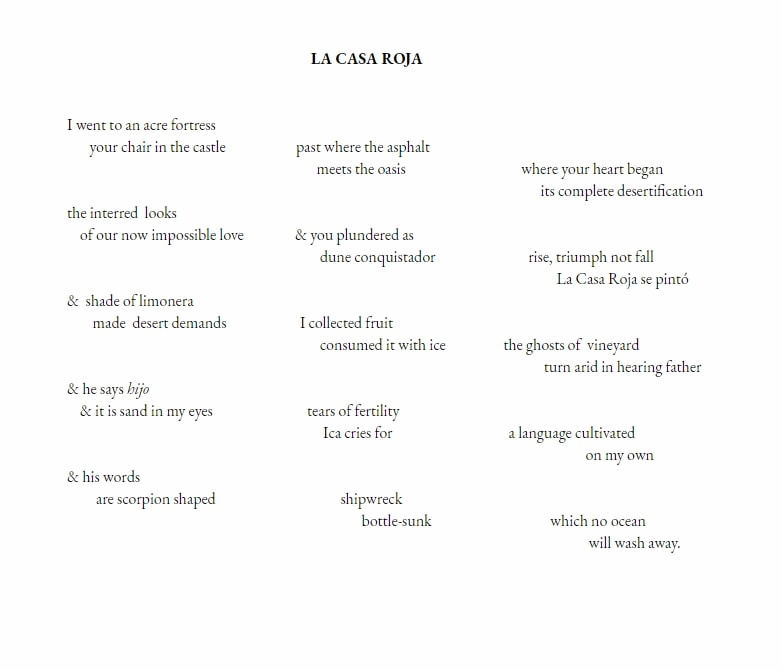 Alonso Llerena Carrasco is a poet, visual artist and teacher born in Lima, Peru. His work, which merges interpretations of historical events and personal history, attempts to document and honor the victims of the Internal Armed Conflict that fractured Peru from 1980 through 2000. He writes of immigration, exile, and identity. 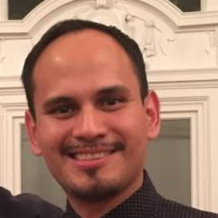 He teaches and writes in the Washington, D.C Metro area. 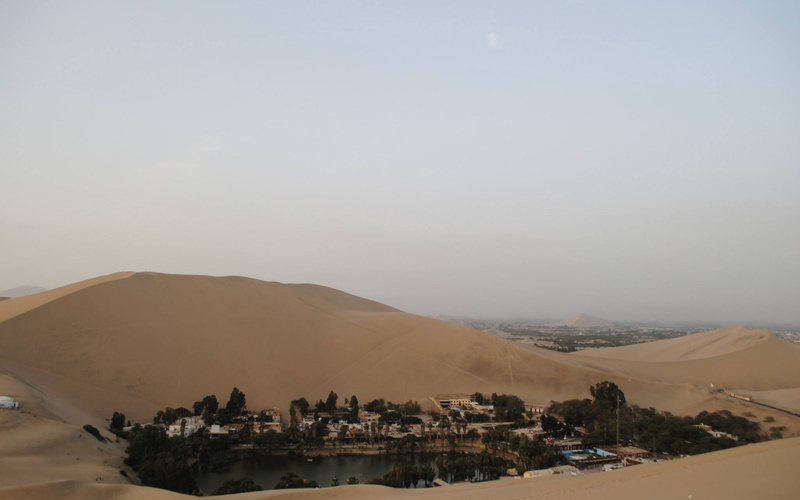 Featured Image: La Huacachina, Ica Peru. Photo provided by the author. I don’t get poetry, but I feel every word is extremely powerful.